And only this is true. Notes: Maude Wheeler Pierce was my great-grandmother on my mom’s side. The Hill Road was included in a little blue book of her poetry – “Dream Burdens” – published by The Driftwind Press (North Montpelier, Vermont) in 1929. It has long been an important “family poem” and I felt it was time to share it with the world! 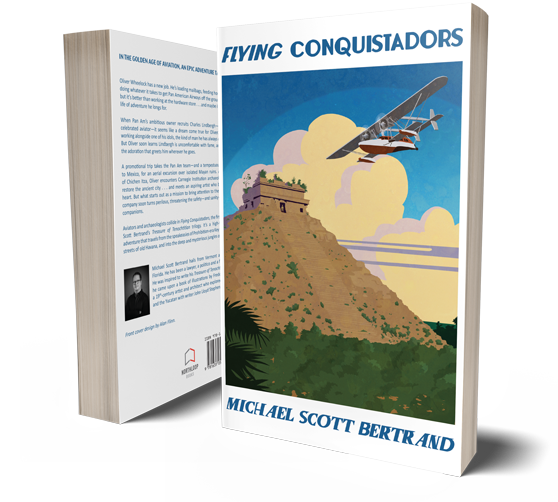 ← Enter the Flying Conquistadors Goodreads Giveaway!